International banking giant HSBC may have financed terrorist groups and funneled Mexican drug money into the US economy through its lax policies, a damning Senate report reveals. 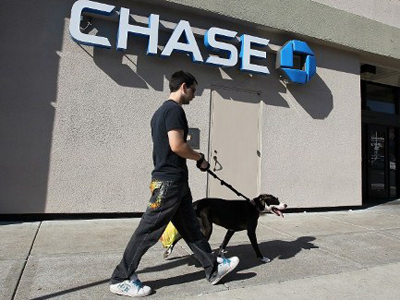 The bank’s bosses have apologized for the misconduct. 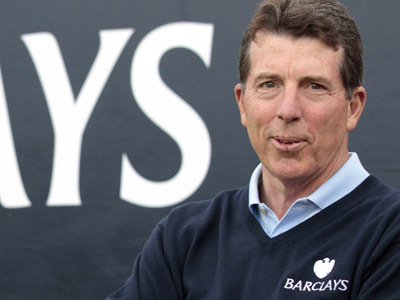 David Bagley, HSBC’s Head of Group Compliance, admitted during a Senate subcommittee hearing that the company had made a number of lapses, adding that he planned to resign. 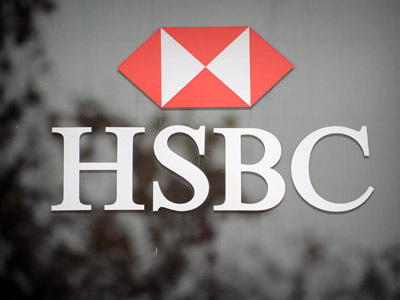 Irene Dorner, CEO and President of the bank's American operation (HBUS), told the panel that HSBC deeply regrets the lapses in oversight, apologizing for the company's mistakes. Senator Carl Levin, the chairman of the subcommittee, gave details of one such intricate scheme to launder cash between 2006 and 2009. The Senator welcomed HSBC’s apologies, but said it also had to be held accountable. He called on the bank to consider shutting down its Mexican affiliate, as well as other banks suspected of providing funding for terrorists. The findings are the results of a year-long Senate probe into HSBC’s activities, highlighting systemic negligence throughout the bank’s international structure. The probe was published in a 340-page report in Washington on Tuesday. HSBC’s activities in Saudi Arabia were brought into question in the report, specifically referencing banking with Al Rajhi Bank. The investigation claims the Saudi bank has links to financing terrorism based on evidence gathered after the September 11 attacks. 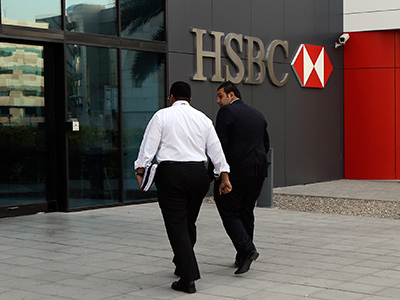 HSBC forbade its affiliates from doing business with the Saudi bank in 2005, but this policy was overturned only a few months later when the banks resumed dealings. In addition, the report cites dealings with two Bangladeshi banks thought to have links with terrorist organizations. "From an oversight perspective, the failure of accountability here is dramatic," Senator Levin commented. The probe also details how the bank bypassed US safeguards that protect against transactions potentially involving terrorists, drug lords, and rogue regimes. The investigations committee alludes to almost 25,000 transactions to Iran amounting to over $19 billion conducted through the bank's US office over a period of seven years. 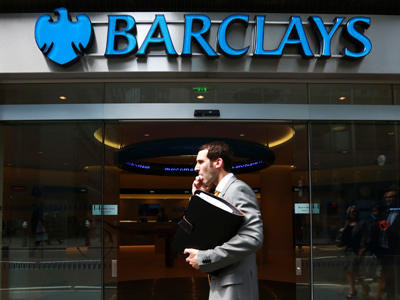 The bank did not disclose that the funds were being sent to Iran. The reports cities HSBC’s activities in Mexico, highlighting the fact that the country was treated as a long-risk client despite being a known hub for drug trafficking and money laundering. It gives reference to the banking conglomerate’s Mexican affiliate transporting a total of $7 billion in hard cash to HBUS from 2007 to 2008. The sheer quantity of capital transferred raised concerns that some of it came from illegal drugs sales in the US. The report also implicates the Office of the Comptroller of the Currency (OCC), a US financial regulator, for failing to regulate HSBC’s activities. The OCC reported multiple failings on the part of HSBC in 2010 to implement anti-money laundering measures, namely its failure to monitor $60 trillion in bank transfers and 17,000 account alerts detailing suspicious activity. The Senate report lays the blame for HSBC’s negligence over the past six years partly at the feet of the OCC for its lack of action in spite of consistent evidence of the bank's money laundering issues. "We have learned a great deal working with the subcommittee on this case history and also working with US regulatory authorities, and recognize that our controls could and should have been stronger and more effective in order to spot and deal with unacceptable behavior,” HSBC said in a statement. The bank also emphasize that they had already taken “concrete steps” to address the issues including drastic changes to “strengthen compliance, risk management and culture." 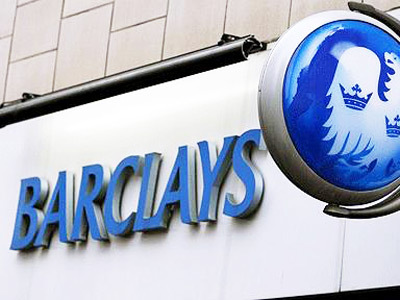 The new report comes after the UK’s largest bank revealed it would have to pay a $1 billion fine to US authorities for money laundering offenses committed between 2004 and 2010.